Currently starring in a new animated TV series and limbering up for a movie reboot next year, the Teenage Mutant Ninja Turtles are once again hot property. 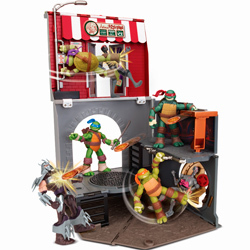 Among the range of toys set to keep the reptilian revival rolling is a pizza box that transforms into a multi-level playset and features trap doors and flying fast food. 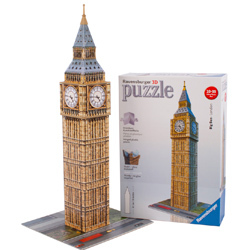 A must-have for patriotic puzzlers, Ravensburger’s 3D Big Ben fits together without the need, and inevitable mess, of glue. The replica landmark is made from strong high-quality plastic and will appeal to those junior architects and constructors ready to graduate from Lego. Despite the universal failure of parents to grasp its appeal or purpose, Minecraft continues to prove an obsession of boys. 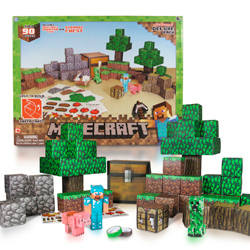 For those mums and dads wishing to pry their weans away from the hit video game over Christmas, this easy-to-build paper craft activity set provides a perfect compromise. 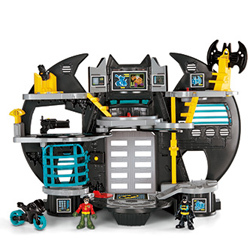 Thor may be hogging the superhero limelight at the box office but Batman is a past master at hammering henchmen and won’t be knocked out of boys’ affections without a fight. 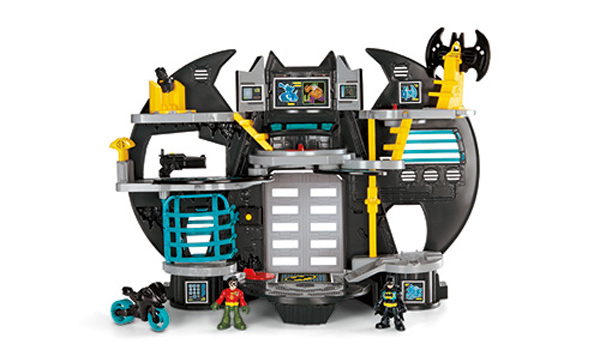 The caped crusader’s hideout boasts a jail, batcycle and obligatory projectile launcher and comes with both Batman and Robin figures. A puerile pup that burps and farts to cue is destined to become the pet of choice for schoolboys. 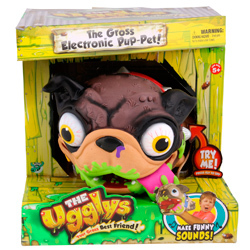 Ugglys by name, ugly by nature, the electronic canine emits more than 30 gross sounds and has a “warp dial” on its collar to change the pitch of its releases.